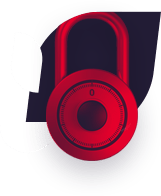 In a world where preventing all cyberattacks is impossible, Comodo Cybersecurity delivers an innovative cybersecurity platform that renders threats useless, across the LAN, web and cloud. The Comodo Cybersecurity platform enables customers to protect their systems and data against even military-grade threats, including zero-day attacks. 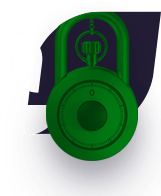 Based in Clifton, New Jersey, Comodo Cyber security has a 20-year history of protecting the most sensitive data for both businesses and consumers globally. Comodo Cybersecurity's technology is precise, vigorous, and tailored to solve problems without downtime or undue stress. It renders an almost immediate verdict on the status of any unknown file, so it can be handled accordingly by either software or human analysts. This shift from reactive to proactive is what makes Comodo Cybersecurity unique and gives them the capacity to protect all domains of business activity and threat—from network to web to cloud—with confidence and efficacy. This fast and competent technology provides a seamless user experience and promotes ongoing customer trust. And, it recognizes an important reality: while you cannot prevent 100% of malware – you can render malware useless. sophisticated cyber attack with its current measures? Under Melih's direction, the Comodo companies have grown since 1998 to a worldwide presence acclaimed in the industry for innovation and trust. Today, the Comodo companies have used that success to build complementary product lines assuring financial growth and worldwide name recognition. Melih actively advocates higher standards throughout the security industry. As the originator of the Certification Authority Browser Forum (CA/B Forum), a consortium of Certificate Authorities and Internet browser providers, Melih brought industry leaders together to establish new authentication standards for Extended Validation (EV) SSL Certificates. Melih has also initiated the Common Computing Security Standards Forum (CCSS), a voluntary organization of security software vendors, operating system providers, and Internet browser software creators who are working together to mitigate the risk of malware and protect consumers worldwide. In 2008, Melih's efforts to promote Internet security earned him the Ernst & Young's Entrepreneur of the Year® award in Information Technology Software for New Jersey. He is a frequent speaker on Internet security issues and has appeared as an expert on various media outlets, including Fox TV and USA Today. Melih earned a Bachelor of Science degree in Electronic Engineering from Bradford University, United Kingdom. Steve Subar is known for launching and leading high-growth enterprise software companies in hyper competitive markets. He brings decades of experience and expertise to his position as President & CEO at Comodo Cybersecurity. Building on the company’s market-leading cybersecurity solutions and substantial resources, Steve is establishing a new standard for safeguarding digital assets of consumers, enterprises, governments, service providers, and those of their customers and citizens. A lifelong entrepreneur and technology aficionado, Steve boasts a track record of outstanding innovation and leadership in software and communications. From founder to CEO to board member, he earned his reputation building clever strategies and winning international teams, driving accelerated growth, developing strong customer relationships, and creating superior shareholder value. 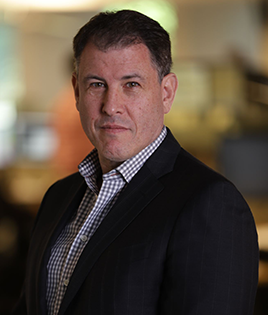 In 2005, Steve was chosen from more than 60 Silicon Valley entrepreneurs to become the first Entrepreneur-in-Residence for National Information Communications Technology Australia, the nation’s leading center for applied IT research, resulting in the creation of Open Kernel Labs. With Steve as founder and CEO, OK Labs emerged as the leading provider of mobile security virtualization and deployed on more than 1.6 billion devices, which lead to acquisition by General Dynamics in 2012. As an early employee of CA Technologies, Subar helped grow revenues over a six year period from $30 million to more than $1.2 billion. He subsequently joined the executive team at venture-backed Mobius Management Systems, resulting in a NASDAQ IPO. A frequent figure at industry forums and conferences, Steve currently sits on the advisory board for the Northwestern University ‘s Farley Center for Innovation, is chairman of the Cyber Threat Intelligence Network, and is a director for z2m4 Advisors, a boutique management consulting firm delivering portfolio performance for venture capital and private equity investors. Steve holds a Bachelor of Science degree in Marketing with a concentration in Computer and Information Technology from Miami University. 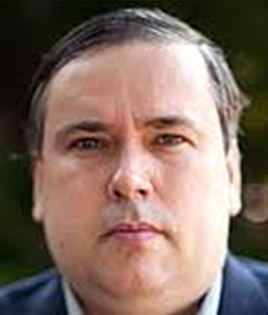 Phil Costa is the VP, Finance and Chief Accounting Officer for Comodo Cybersecurity. Prior to working at Comodo Cybersecurity, Phil worked as the Chief Financial Officer for Arria NLG plc, an artificial intelligence company, and spent the bulk of his career in a variety of financial roles, culminating in VP – Assistant Treasurer at GAF, a global leader in roofing manufacturing. Phil is a graduate of both Rutgers University in New Brunswick, NJ and William Paterson University in Wayne, NJ. Phil is also a licensed NJ CPA who belongs to the New Jersey Society of Certified Public Accountants and the American Institute of Certified Public Accountants. A former Division I baseball player at Rutgers University, Phil is passionate about the New York Mets and Dallas Cowboys and enjoys time with his family and helping others. Jeffrey Eckhaus is the VP in charge of cWatch Web at Comodo Cybersecurity. Prior to joining Comodo Cybersecurity, Jeff was the senior vice president of market development at Rightside, parent company of Enom, Name.com and Rightside Registry, where he oversaw Rightside's growth as a domain services industry leader and was a member of the Executive team. Jeff has also served as Director at register.com, and he once worked on Wall Street in what seems to him like another lifetime. Jeff has received his MBA from Columbia Business School and his BS from SUNY Albany. As an award-winning expert with over 20 years of industry experience, Egemen Tas brings first-hand knowledge to his role as lead architect of Comodo Cybersecurity’s desktop security products and core components, including firewall, antivirus, HIPS, and sandbox. Employing a unique blend of technical and global product engineering management skills, Egemen is responsible for all phases of the product development cycle—from planning to research to leading the development team—and is himself an active coder. Before joining Comodo Cybersecurity in 2005, Tas provided consulting and vulnerability research and development services to a number of well-known security software companies, corporations, and governments, with a major focus on firewalls and anti-dialer/anti-sniffer tools. As owner of his own solutions startup in Korugan, Turkey, Egemen developed personal firewall and antivirus technologies that led to the core functionality of Comodo’s Personal Firewall solution. By providing thought leadership in the creation, implementation, and delivery of game-changing technology products, Egemen has helped Comodo Cybersecurity drive business and grow revenue. Egemen is also a noted "white hat" who has been cited in a number of ethical hacking publications and whose tools are still used today in related subject courses around the world, including those offered by the reputable SANS Institute. 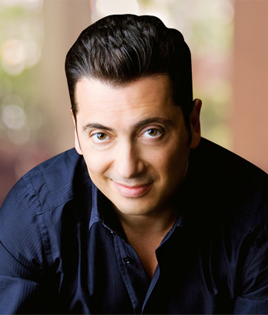 He has been recently recognized in the industry as one of the “40 Most Influential Turkish Americans”. Egemen holds a degree in Computer Science from Bogazici University in Istanbul, Turkey and is the current leader of Comodo Cybersecurity’s Innovation Labs. 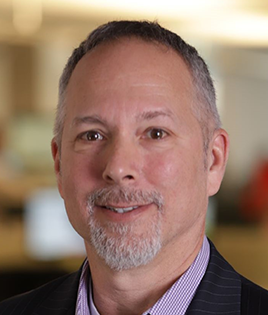 From software engineering to marketing to business management, Jon Land brings over 30 years of IT experience to his role as Comodo Cybersecurity’s SVP of Customer Success Operations, integrating process, people and technology to maximize customer satisfaction and investment. Prior to this position, Jon spent close to eight years providing critical customer care at Carbon Black, where he formed effective services and support teams that led to industry-acclaimed client satisfaction and retention rates. Along with his business partner, Jon successfully bootstrapped Vigilant Enterprise Solutions and implemented valuable IT Service Management and Validation software and technical services to the Fortune 1000. Using his extensive cybersecurity awareness and enterprise operations acumen, Land led customers to significantly improve the reliability, availability, and performance of their business services. Jon holds a B.S. in Biology from Bates College in Maine and a Master’s degree in Science from Boston University, with a concentration in Managing Innovation and Technology. These educational achievements allowed him to form his philosophy of systems, ecosystems, and process interoperability that has been the foundation of his successful career. For the past 6 years, Uğur has built, trained and accelerated Comodo's next generation digital marketing organization with 126 employees for both inbound and outbound lead generation. Senior level marketing executive with an MBA and 8 years of hands-on experience specializing in digital and direct response advertising for both B2C and B2B brands. Prior to Comodo, Uğur was a corporate consultant working with global brands, including international airlines and global newspapers on e-commerce, web operations and internet marketing services. Uğur has received his Master of Business Administration from Dowling College, NY, specializing in Information Systems Management. 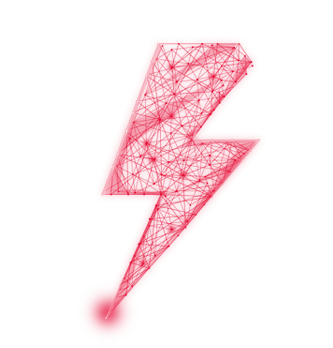 Israel is in charge of Comodo's operational software, overseeing development of ordering, licensing, billing, reporting, CRM and other applications and services. Prior to joining Comodo in 2009, Israel worked for almost 10 years with a global corporation developing enterprise resource planning (ERP) systems, working in positions ranging from software developer to head of module development. Israel holds master's degree from Azerbaijan State University in Baku, Azerbaijan. 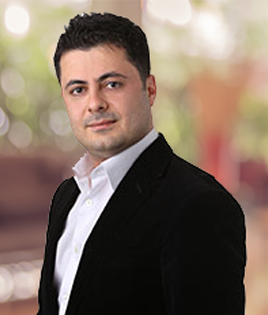 With more than 15 years of experience in the technology industry, Fatih Orhan brings considerable expertise to his role as VP of Comodo Cybersecurity’s Threat Research Lab (CTRL), where has worked closely with his digital intelligence team and over 200 security analysts to develop and implement the best combination of cybersecurity technology and innovations; machine learning-powered analytics; artificial intelligence; and human insight to secure and protect individuals and businesses around the world. 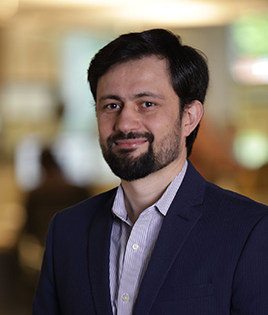 First working on Comodo Mobile Security as program director, Fatih soon advanced to Director of Technology and founded the company’s Antispam Lab (ASLAB) in 2015, where more than 45 analysts now collaborate to provide protection and security in the email domain. Taking the lead for AVLABS the following year, Fatih and his team made several achievements, including Top Product from the independent organization, AV-TEST. From 2008 to 2013, Fatih served as Group Manager in a Turkish company, where he was responsible for directing research and developing advancements around mobile security solutions, recommendation engines, and semantic web solutions. 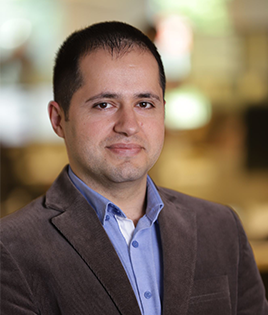 Fatih’s success in the industry began even early, when he served for more than five years as the Software Architect at Siemens PSE, where he created solutions for quality measurement of SIP communications. Fatih received his undergraduate degree in Computer Engineering and a master’s degree in Science Informatics from Middle East Technical University, both of which he uses to battle the ongoing malware threats of today and reinstate online trust. 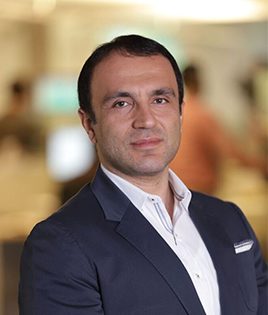 Combining over 15 years of engineering and architect experience in the field of cybersecurity, with a strong academic background in technology, Ozer Metin brings considerable expertise and enthusiasm to his role as Vice President of Cybersecurity Solutions. 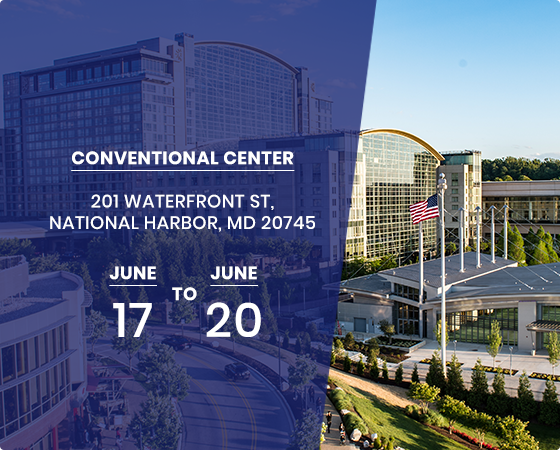 Utilizing his extensive industry know-how and product expertise, Ozer provides strategic management of product lines—from proof of concept to development to launch—and establishes fully managed, secure, and integrated solutions to monitor and protect IT/OT. 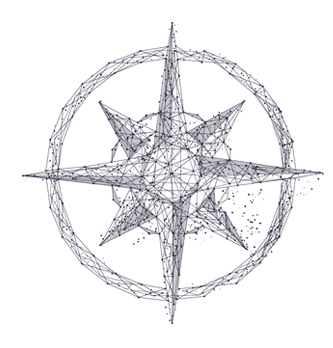 Through the process of defining, implementing, and maximizing the value of products, Ozer drives business and strengthens product impact in the marketplace. 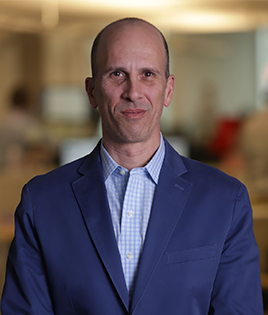 Ozer also established and now oversees Comodo’s Global Security Operation Center, a managed detection and response service that supports customers in finding and implementing effective cybersecurity solutions. In addition to a Ph.D. in Medical Informatics, Ozer holds a Bachelor of Science and a master’s degree in Computer Engineering. 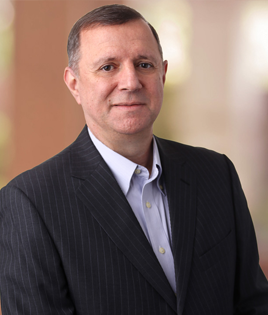 With his extensive knowledge of information technology, digital security, and their impact on the state of the nation, Carlos Solari brings considerable expertise to his role as Vice President of Comodo Cybersecurity Services. Although Carlos has devoted over twenty years of his life to public service—including a 13-year stint in the U.S. military and six with the FBI’s Criminal Investigation Division—he was most notably appointed CIO for the White House from 2002-2005, just one year after the 9/11 attacks, where he was instrumental in developing and implementing all aspects of the White Houses’ enterprise computing services. 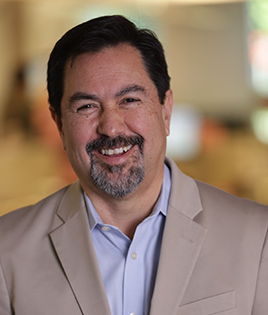 As a VP in the private sector, Carlos now is one of the leads in the expansion of Comodo Cybersecurity’s growing Managed Security Services business, specifically as it relates to networks, the web, the cloud, and IoT. Carlos previously served as head of the cybersecurity innovations at Alcatel Lucent / Bell Labs, where he co-wrote Security in a Web 2.0+ World in 2009, and later with Computer Science Corp went on to help Fortune 500 companies and government clients with their cybersecurity requirements. Carlos was born in Colombia and moved to Long Island, NY with his family in 1962, eventually graduating from Washington and Lee University with a degree in Biology, later earning a Master’s degree in Systems Technologies at the Naval Postgraduate School in Monterey, California. Dr. Phillip Hallam-Baker brings over 18 years of web security expertise to his role as Vice President and and principal scientist at Comodo Cybersecurity. With extensive knowledge in all levels of computer systems architecture—from design to assembly to programming to application—Dr. Hallam-Baker has been a key addition to the company’s management and software development team. 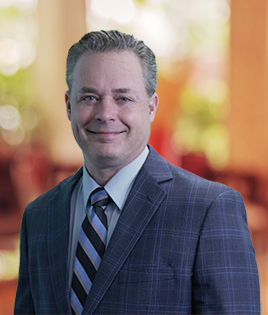 With 12 years of industry experience at VeriSign, a global leader in domain and security services, Dr. Hallam-Baker is a recognized leader in his field and a key technical contributor on related patents and protocols. Prior to VeriSign, he was a research scientist at MIT Laboratory for Computer Science, where he was responsible for security and payment issues in the newly founded World Wide Web Consortium. He also performed seminal cybersecurity work at the MIT Artificial Intelligence Laboratory, hardening the security of high-profile federal government internet sites. Hallam-Baker has worked on web security since 1992, when he collaborated with the world-renowned Tim Berners-Lee at CERN to help define the architecture of the World Wide Web. Dr. Hallam-Baker holds a Bachelor of Science in Electronic Engineering from the University of Southampton in England and a PhD in Nuclear Physics from the University of Oxford. 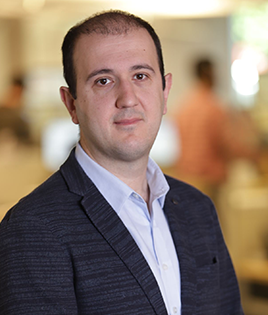 As Director of Product Management for Comodo Cybersecurity, Ilker Simsir brings exceptional skill to his work on Comodo One, an integrated IT management platform combining endpoint security, remote monitoring, patch management, and network assessment into one automated engine for Enterprises and Managed Service Providers. 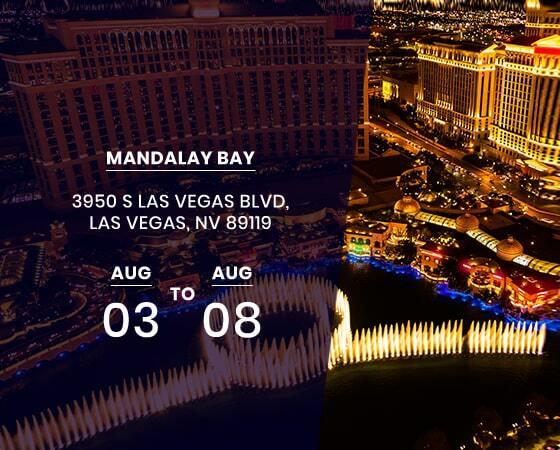 Focusing on Advanced Endpoint Protection, Ilker oversees several functions, including product management, product operations, and user experience / interface design teams, while working to create concepts and vision; develop and position products; analyze business and market trends; and launch effectively commercialized solutions. After winning an internship competition based on his merits, Ilker began his career at Avea in 2009, a mobile branch of Türk Telekom with over 15 million subscribers. Working as a specialist and Technical Product Manager, Ilker used his extensive IT knowledge to coordinate and manage the company’s first mobile application development while overseeing all technical aspects of the operator mobile device portfolio and operator/GPO-related customization process. Ilker holds an Electronic Engineering degree from Bogazici University and an MBA from Bahcesehir University, both located in Istanbul, Turkey. 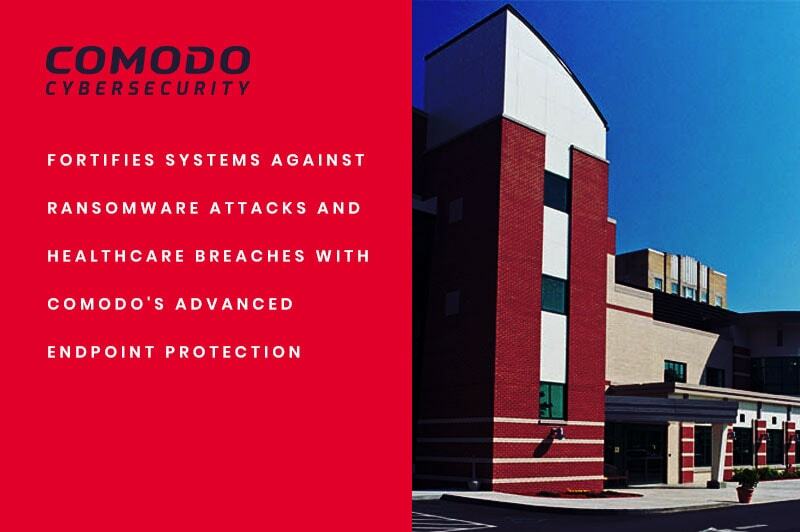 Organization Trusts Comodo's Advanced Endpoint Protection Technology to Stay Malware Free.